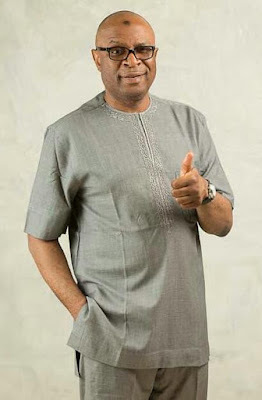 A gubernatorial hopeful on the platform of the All Progressives Congress (APC), Alh. Lukman Olayiwola Mustapha has charged Kwara youths to take advantage of the ongoing party registration to take charge of the political process from the party level, stressing that if Kwara of our dreams must come to reality, then the youth must take the driver's seat. He said "Whenever I have the opportunity of addressing the youth, I usually charge them to move away from bemoaning the present precarious, unenviable and embarrassing plight of our State and people. "No society can develop pass the contribution of its youth, the youth are the mirror of the society, therefore the youth can't be completely exonerated from the sorry state of Kwara. "If the State must turn a new leaf, then the youth must take charge of the political system from the party level which will culminate to the formation of the government proper. "APC as the major opposition party in Kwara State is the surest link to sending away our collective violent tormentors and we must guide against its hijack by reactionary forces and that is why the youth must take advantage of the ongoing party membership registration to constitute a pivotal factor towards determining the party's flag bearers at the various elective positions the party'll be fielding candidates" he stressed.